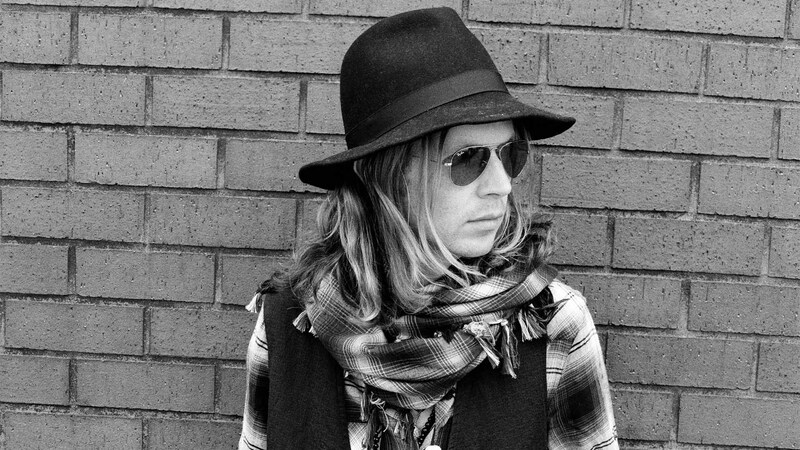 The American musician Beck Hansen has a new album, Morning Phase. It is the twelfth studio album produced by the musician who was born Beck David Campbell. The latest album was released in February 2014 in America and most European countries. The latest released of the album was in Poland last March 3, 2014. Beck has forged his musical career through the decades to the success that is seen today after dropping out of school at the age of 14. He started playing in open mic events and this feature of music has stuck with him to date. Morning Phase was released through Beck’s new label, Capital records. Critics see the new melancholic album as a companion piece to the Sea Change album of 2012 by the same musician, released through Geffen Records. It has the same harmonies, a staggering emotional impact and a similar song craft as the Sea Change album. Morning Phase however, has a distinct shift of attitude from Sea Change and has a relaxed gait felt in it. The songs in the Morning Phase album have a tone of great optimism in them, reminiscent of the earlier formative music days of Beck. It should also be noted that most of the musicians in the Sea Change album also have recordings in the new Morning Phase album. The Morning Phase album has a total length of 47 minutes of play from 13 music tracks. The tracks were all composed and written by Beck Hansen. The first song track is ‘Cycle’ which runs for 40 seconds, followed by ‘Morning’ that lasts 5 minutes and 19 seconds. Next is 4 minutes and 31 seconds of ‘Heart is a Drum’ and then ‘Say Goodbye’ for 3 minutes and 29 seconds. The fifth track is ‘Blue Moon’ that has a playing time of 4 minutes and 2 seconds and then paves way for ‘Unforgiven’ which plays for 4 minutes and 34 seconds. ‘Wave’ and ‘Don’t let it go’ follow, with playing times of 3 minutes and 40 seconds, and 3 minutes and 9 seconds respectively. 4 minutes of ‘Blackbird Chain’ follow and then ‘Phase’ takes over for 1 minute and 3 seconds before giving way to ‘turn away’ which plays for 3 minutes and 5 seconds. ‘Country down’ and then ‘Waking Light’ make up the last songs of the album with four minutes and five minutes, two seconds respectively. The album is available in digital, vinyl and CD formats. Music shoppers can buy it online in most internet shopping websites and in music stores. Some people would have preferred the vinyl format of the album to be two LP records instead of one LP with side A and B but the quality of the music is not compromised. The vinyl comes enclosed in a protective cover which does a lot in preserving the quality of the record. The album features music in the rock and pop genres. A few are also done in folk, country and world genres. Beck continues his folk and alternative rock styles in Morning Phase album. The recurrent themes in the album are easily noted as love and comfort. The theme of recovery after heartbreak is also seen in the album and can be viewed as a reflection of the recovery of Beck after the romantic breakup he went through in 2008. In his own words, Beck Hansen feels that the album gives a more satisfying experience both to him and to his fans. He says that he was able to express himself well in the album as well as the numerous ideas that he had and the things that he wanted to do. He speaks of his recovery from a spinal injury and heartbreak too in disguised words, saying that in the last year and a half, he feels that he can really do the things that he always wanted to do. Some of the songs in the album date back to 2012 and others had been released as singles previously but the mix has a sweet sound that is deeply satisfying to lovers of Beck Hansen’s music. Beck’s father, David Campbell, is also a contributor in the album, helping with orchestral arrangements. The album has won international acclaim and reached unprecedented heights upon its release. The best performance was in the US where it was position 3 in the billboard top 200. In the UK, it was position 4 and attained position 5 in Australia, Switzerland and the Netherlands. The author is an acclaimed art reviewer and blog manager who has been working for a good number of years at Essay Jedi now. The writer has written thousands of cited music and film reviews during his long career at Essay Jedi.